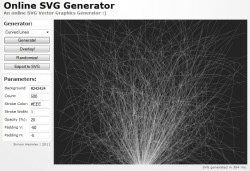 The Tooltips should be a little helpful! 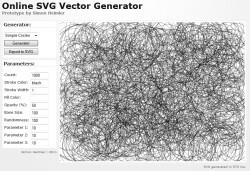 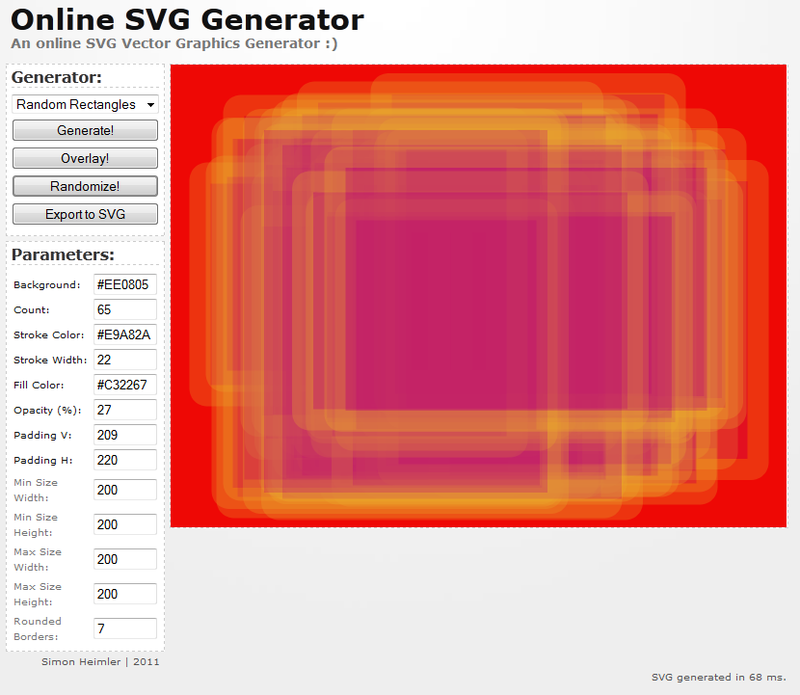 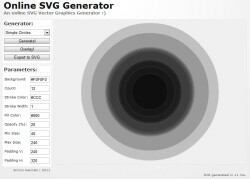 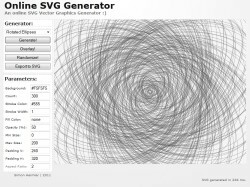 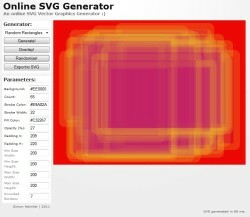 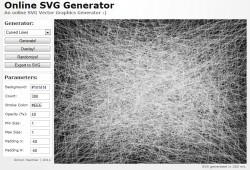 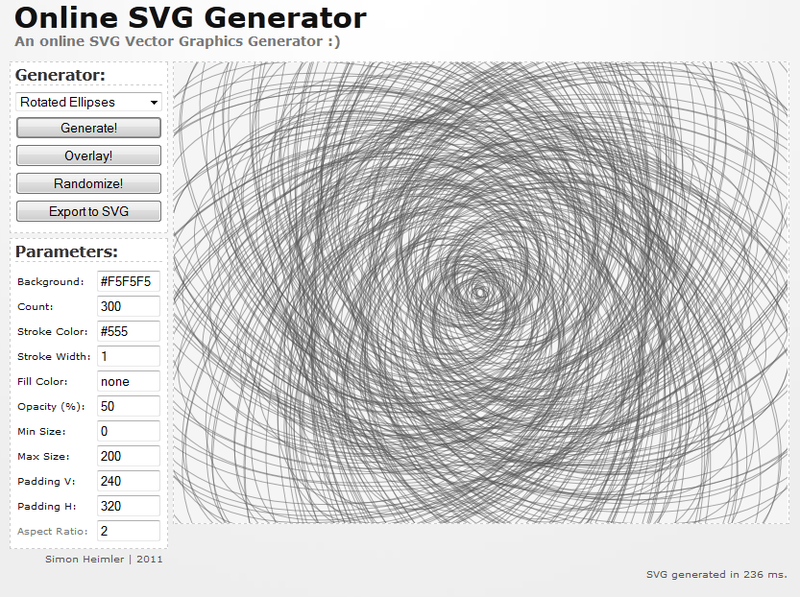 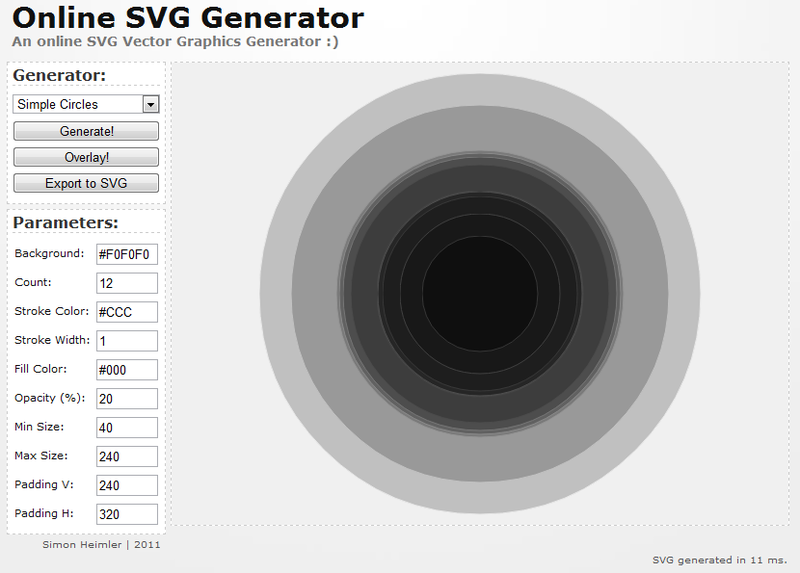 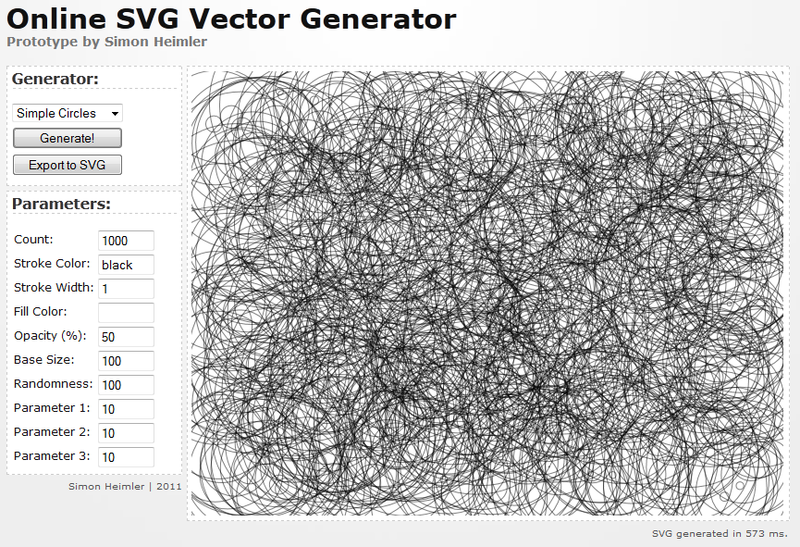 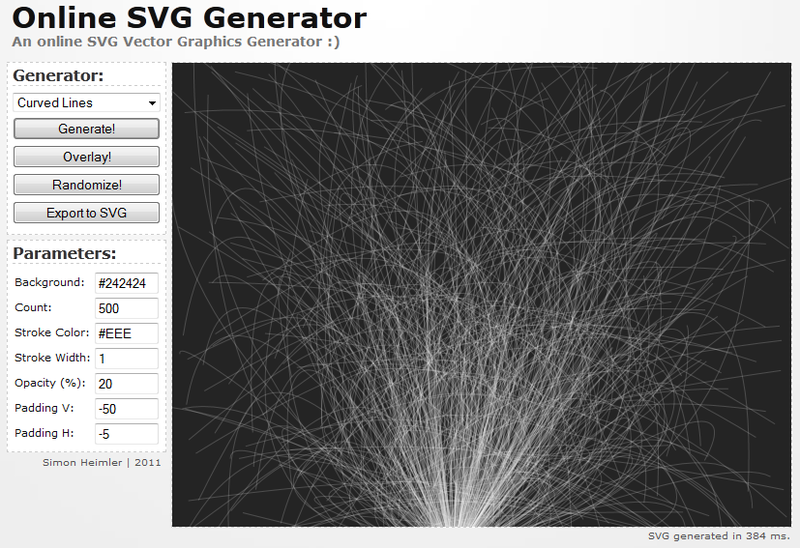 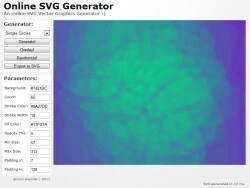 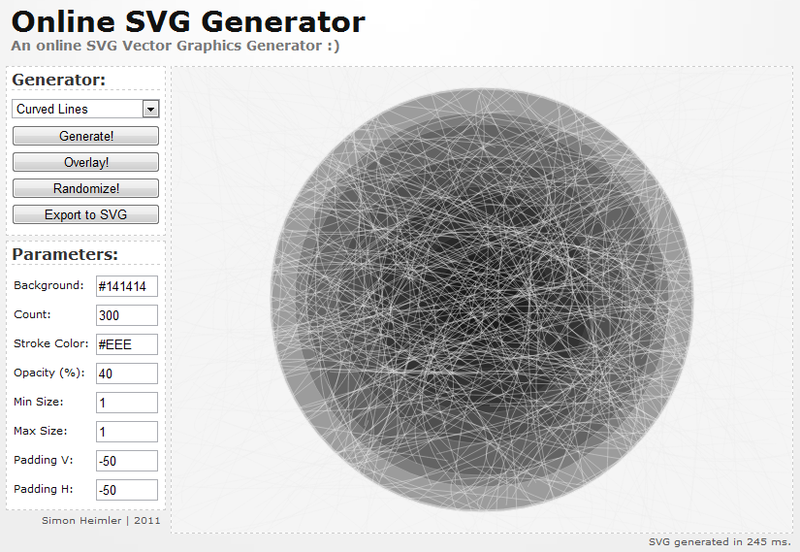 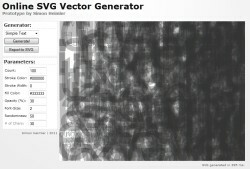 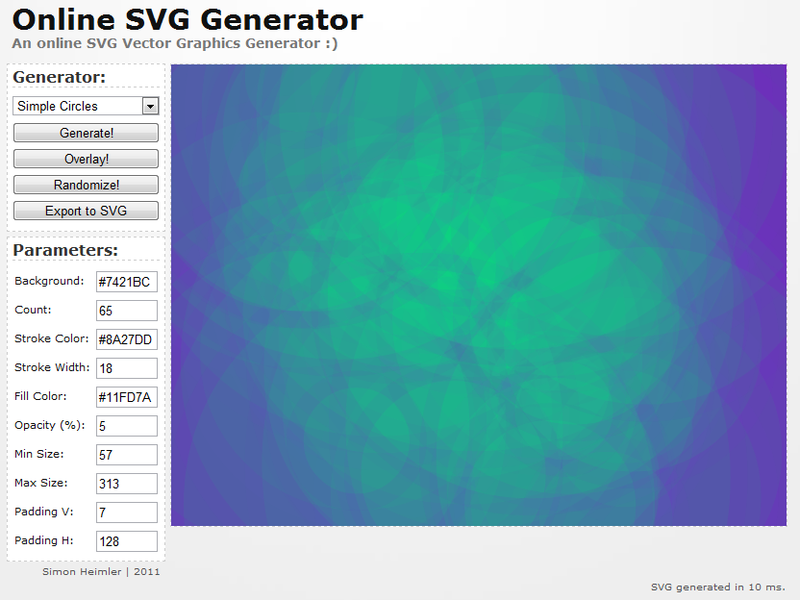 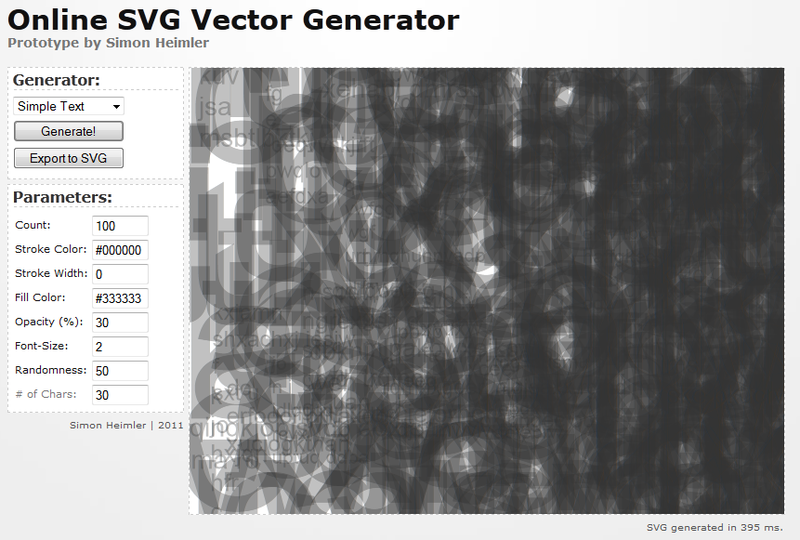 The SVG Generator was written by Simon Heimler in 2011. 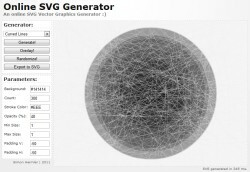 It was created as a project for the University of applied Science Augsburg in the subject Multimedia-Programming.